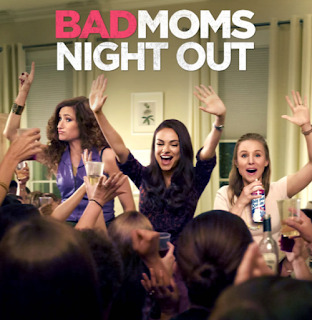 Home / COMEDY / It’s war between the good and the mean in “Bad Moms"
It’s war between the good and the mean in “Bad Moms"
With a wide array of adjectives to choose from - tiger moms, soccer moms, perfect moms, fed up moms, you name it, they’re all here in “Bad Moms,” the ultimate tribute movie about the awesomeness of mothers starring Mila Kunis, Kristen Bell, Kathryn Hahn, Christina Applegate and Annie Mumolo with Jay Hernandez, Oona Lawrence and Emjay Anthony. It’s war between the good and the mean in “Bad Moms,” contemporarily set in a world where there’s simply an overload of information – high tech apps, meaningful blogs, ‘expert’ advice, judgy “feedback” – but nothing has ever solved the one big issue all moms face: How to get it all done in the measly 24 hours to keep their family fit, fed and functioning, all with a smile after a long day. Does any app or hashtag address that? Can one blame them if they finally freak out? The answer is clear - #No #NoYouCan’t. 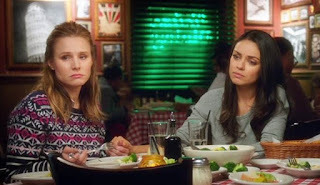 Further in “Bad Moms,” other moms know not to cross supermom Gwendolyn James (Applegate), the community’s arbiter of acceptable behavior, and Amy Mitchell (Kunis) certainly never meant to. Life is hard enough. But upon reaching her tipping point, Amy is set to prove the perfect moms wrong and joins forces with Kiki (Bell), a stay-at-home mom and Carla, a single mom, together they brand themselves as “bad moms” eventually losing all fear of anyone else labelling them. “Reading the script, you’d think a woman wrote it, but talking to Jon and Scott, you realize it’s an homage to their wives,” said actress Mila Kunis, a real-life mom herself. In fact, all six of the film’s leading ladies are mothers, as is producer Suzanne Todd. 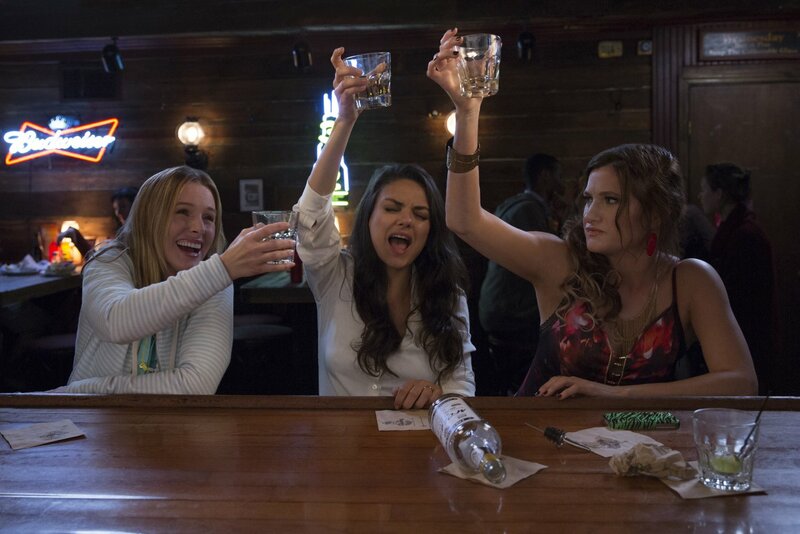 “Bad Moms” opens August 3 in cinemas nationwide from Pioneer Films.